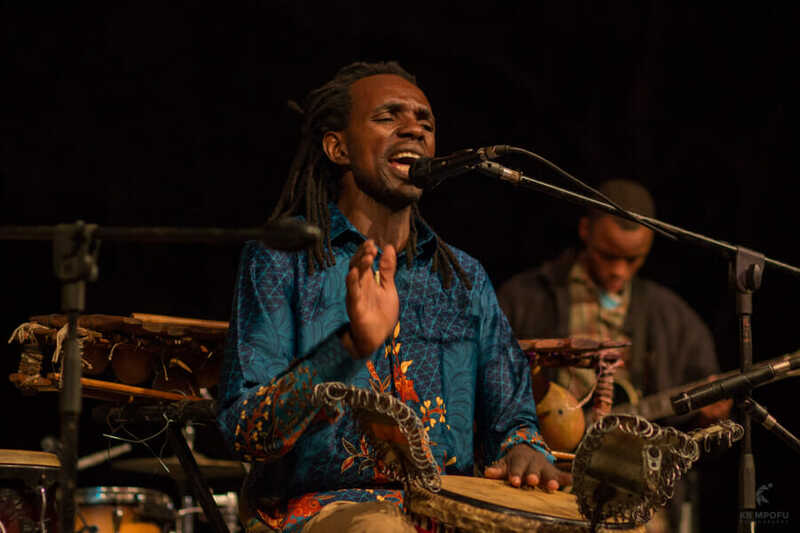 An ethnomusicologist and craftsman who builds the majority of the instruments he uses,Othnell Moyo has produced two eponymous albums and lent his services as a composer and session player to a number of internationally released albums. 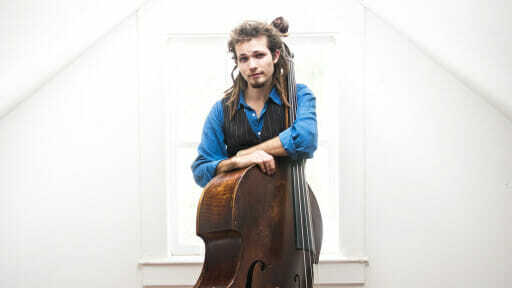 He tours extensively in many collaborative world music ensembles including Kullockcall (Norway/Zimbabwe), Amazwekazi (Zimbabwe/Austria/Sweden/Indonesia), SOWE (Burkina Faso/Zimbabwe) and Kunzwana #1 (Zimbabwe/France/Austria). Othnell currently teaches a music and dance rehabilitation program for inmates and is the founder of Talent Explorer in Nguboyenja (TEN), a music festival and symposium.